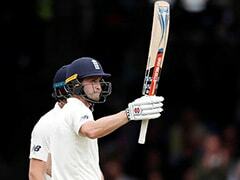 India were dismissed for 107 and 130 and lost the 2nd Test vs England by an inning and 159 runs. India's deplorable display in the second Test at Lord's, where they went down by an inning and 159 runs in what was one of their the worst batting performances in recent times, handed hosts England a 2-0 lead in the five-Test series. The loss did not go down well with the cricket fans or the media as the team was slammed for its "abysmal batting" as the visitors were left grasping for answers in what has become quite a nightmare tour. Many Indian newspapers and media platforms took on the team and minced no words in their criticism. Former Test batsman VVS Laxman said on Twitter that "caught in unfavourable conditions, not reading what the opposition threw, saw India lose the Lord's Test tamely without showing a fight. "Hopefully lessons are learned quickly and the rest of the batsmen start applying themselves going forward." Caught in unfavourable conditions, not reading what the opposition threw saw India lose the Lord's Test tamely without showing a fight. Hopefully lessons are learnt quickly and the rest of the batsman start applying themselves going forward. The new ball is a big factor overseas. When the openers blunt the new ball, they give life to the middle order. India is getting nothing from its openers and that is where the comeback, if there is one, has to start. Legendary Sachin Tendulkar congratulated England on their emphatic win and asked Virat Kohli's unit to pull up their socks and produce better cricket. 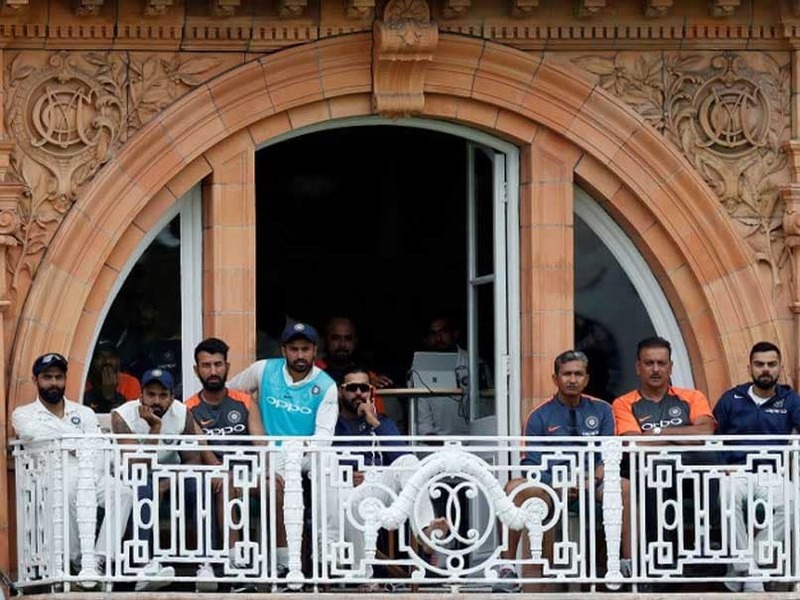 Former India opener Virender Sehwag slammed Team India for not putting up a fight while Mohammad Kaif tweeted that it is really painful to the abject surrender at Lord's. Very poor from India. While we all want to stand by our team and support them when they don't do well, going down without a fight is very disappointing to watch. Hope they have the confidence and mental strength to comeback from this. 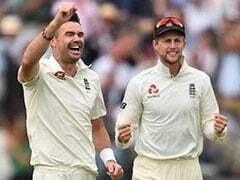 Reporters from Indian newspapers lambasted India's batsmen while hailing England's pace spearhead James Anderson who took nine wickets in the match. 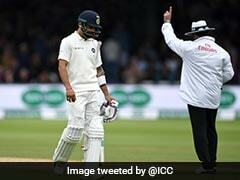 A Hindustan Times headline read: "India shamed at Lord's as batsmen surrender again".